I have a cold so staying at home for 3days. I really wanted to eat chestnuts. 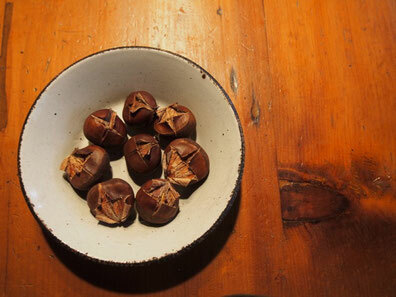 I knew that only chestnuts makes me happy. I will be fine by tomorrow.